PATHWAY 2 COLLEGE LLC. 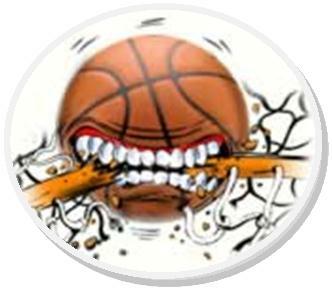 - LINDSEY BRETONFRESHMANCENTERRAMSTIEN HIGH SCHOOL Lindsey is one of Top Gun Elite Rising Stars In Europe. 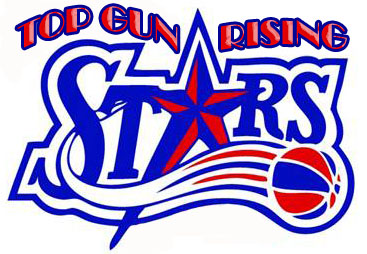 Lindsey is one of Top Gun Elite Rising Stars In Europe. Breton is a slender but athletic/bouncy post who right now is best on defense, where she has very good timing as a shot blocker and also uses her athleticism to snag down rebounds. On offense her post moves are still developing, but from the top of the key she shows a good feel for the game with his passing ability and can also knock down the open shot. 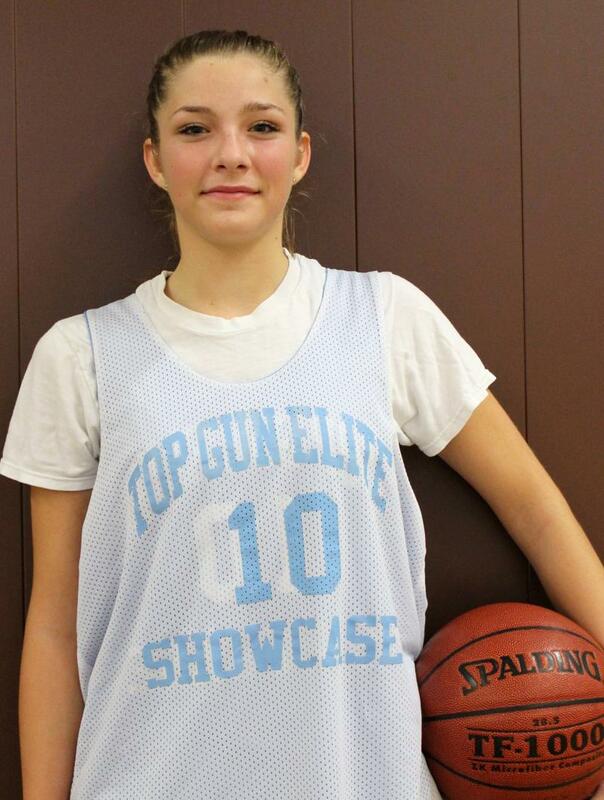 She needs to continue to get stronger and work on her skill work in the paint. WHERE ATHLETES ARE GIVEN THE HIGHEST MARKS IN COLLEGE SCOUTING & RECRUITING!